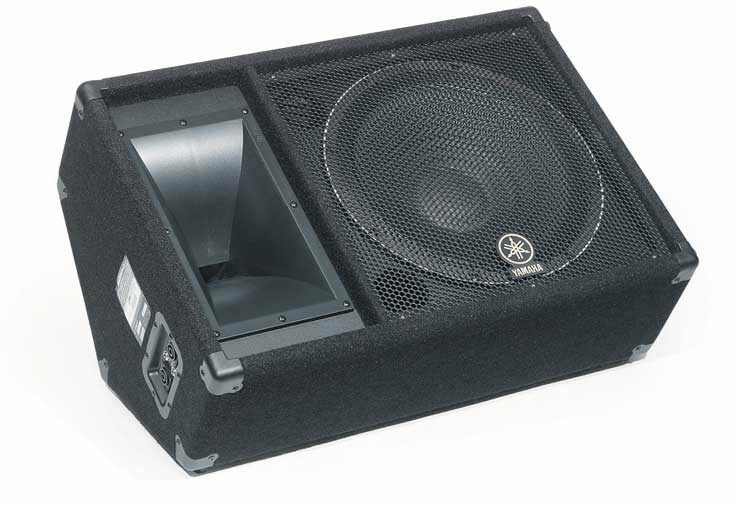 Continuing to build on successful sound reinforcement products targeted to gigging musicians, mobile DJs, houses of worship and small-to-medium sized venues, Yamaha presents the Club V loudspeaker systems. 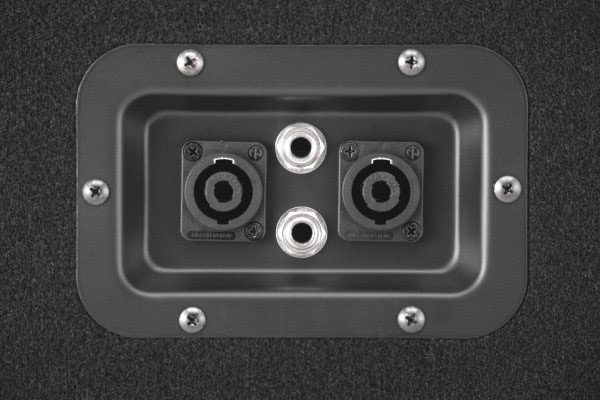 Cabinet tunings yield improved low frequency performance, and recently developed transducers allow higher power capacities for use with larger amplifiers. An improved, constant-directivity horn was also developed to further enhance high frequency dispersion and response. Durable steel input panels contain both dual 1/4-in. and dual Neutrik Speakon connectors. The Club V loudspeakers continue to offer performance and selection normally only available at substantially higher prices. These rugged, carpet covered cabinets feature heavy gauge, arced steel grilles and steel corner protectors. - Dimensions (approximate): 28 x 19 x 13"
- Weight (approx. ): 57 lbs.